city limits. The older part of the city is located above natural geothermal springs. 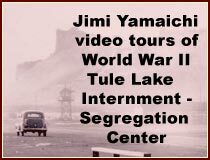 informational history museums along with historic murals and buildings. with cold snowy winters along with hot summer afternoons and cool summer nights. with the greatest precipitation occurring in wintertime, much of it falling as snow. National Guard Base. The 173rd Fighter Wing currently flys F-15 C/D variants. array of touring performing artists as well as local productions. kitchen and walk-in cooler adjoined by an atrium and restroom facilities. studios, lobby and auditorium are available for rent. 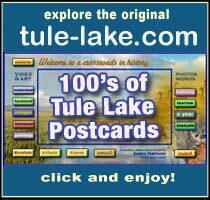 educates and inspires over 100,000 individuals annually. For entertainment updates visit RossRagland. 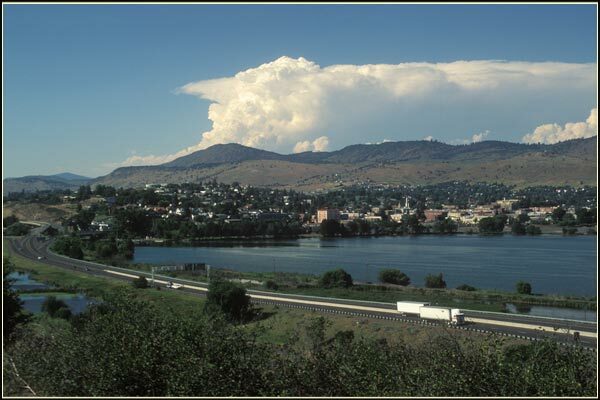 Klamath Falls, and is directly adjacent to Sky Lakes Medical Center. The fall class of 2014 had 4,218 undergraduates and 55 postgraduate students. psychology and applied sciences through hands-on learning. 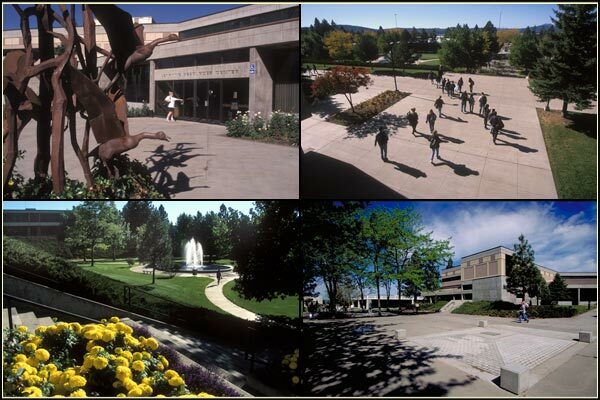 Oregon Tech also earned U.S. News & World Report Best Colleges 2013 awards. undergraduate engineering programs in the United States. For more info on Oregon Institute of Technology. 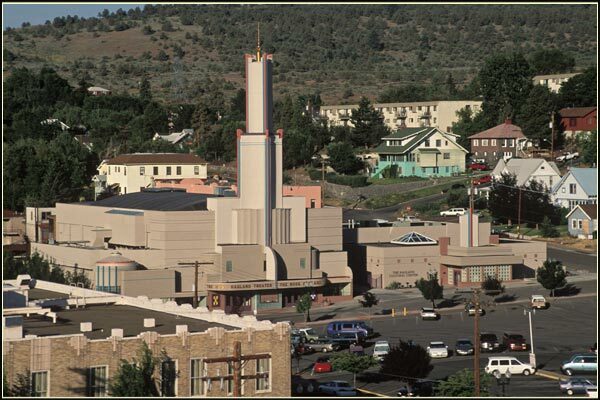 Klamath Community College also serves the region’s educational needs. And here we are, north and south, in the middle of things. 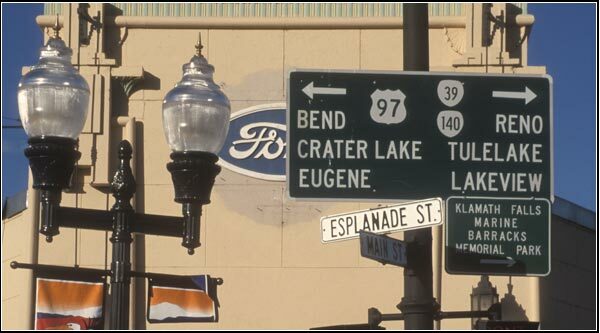 Over the Cascades, to the west, are Medford, Jackonsville, Ashland and Interstate 5.
throughout the city and South Sixth Street areas. ©2014 Point Comfort Lodge and Anders Tomlinson, all rights reserved.